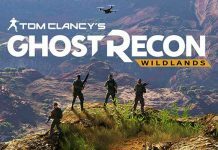 Lead Artist and Technical Director of Tom Clancy’s Ghost Recon Wildlands talked about the game. 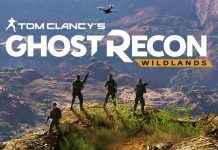 He explained that Ghost Recon Wildlands Map will not only be huge but will react to player actions. But will it be enough? Map size means nothing at all if it’s not densely packed with a diverse range of sub story lines and activities. 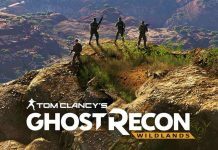 Despite the original minds behind the first ghost recon being in this team, (which makes us incredibly happy) we fear this game will be subject to the Ubisoft formula which we see across the division, assassin’s creed, and far cry games. The game isn’t out yet of course so we could be wrong. But maybe there is still time to fix these damn animations at the least? Does that bother anyone else? They remind us of conflict: desert storm on PS2. 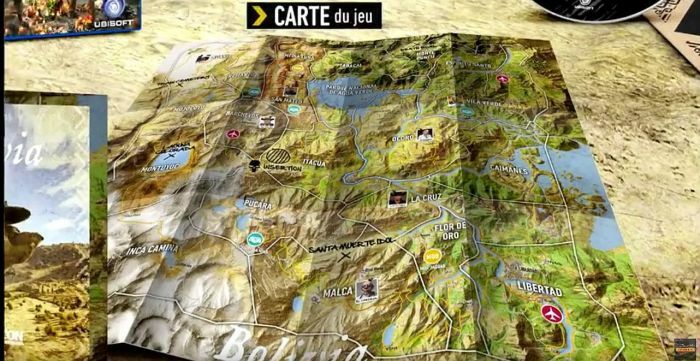 The Crew had a huge map and it was detailed enough to be interesting no matter where you went. Fingers crossed they can do something similar with this. The map size is still pretty important regardless. It definitely means less. But until recently games have really struggled to give enough distance for a real choice in gameplay. The world map shows a lot of road networks and 100 story missions still seem there won’t be a lot of empty distance between areas of focus. We noticed in some gameplay they didn’t really have an animation for when an AI died in a vehicle so his body just popped out. Stuff like that makes it seem like they don’t have a lot of transitory animations in place. 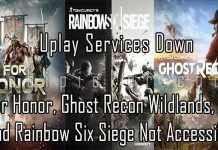 In the hands on 4 player coop videos, other people’s animations seemed pretty bad due to latency. The same thing happens in GTAV for example.